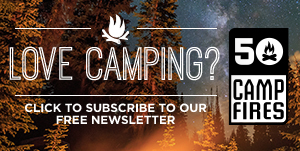 There are few things that just have to happen on every camping trip. Smore’s are one of those must haves. 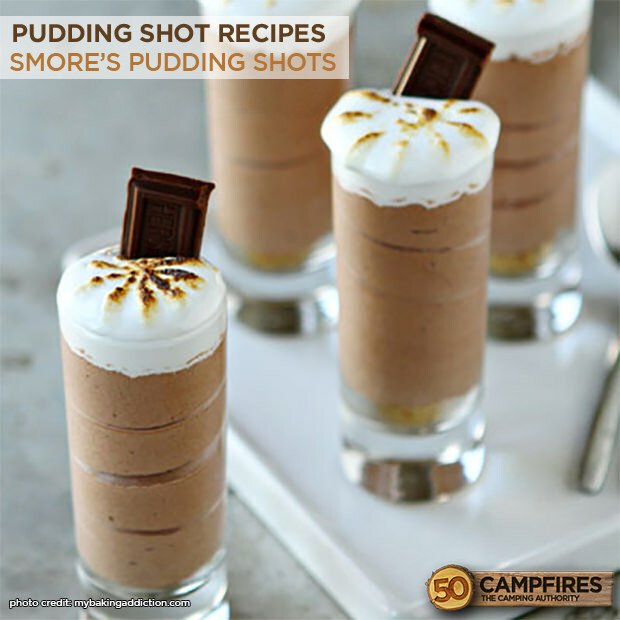 But if you’re out camping with a bunch of friends we suggest making these Smore’s pudding shots over the graham cracker and marshmallow smore’s were all used to. We highly doubt you’ll be disappointed. These boozy campfire treats are pretty easy to make, but I would highly suggest to make them ahead of time so you are not bringing bottles of liquor, graham crackers, marshmallow fluff etc. If you have friends that enjoy adult beverages they are sure to think these are a much better tradition than the normal smore’s dessert. We saw this recipe over at mybakingaddition.com and adapted it slightly to make it easy for camping. If you can find paper shot glasses or those small condiment cups that have a lid, they work great for storing your shots. 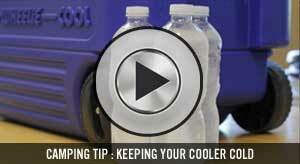 Make sure to also put them in a sealed container to keep melting ice from creeping in on them. These will go fast, so you might want to prepare a few extra! 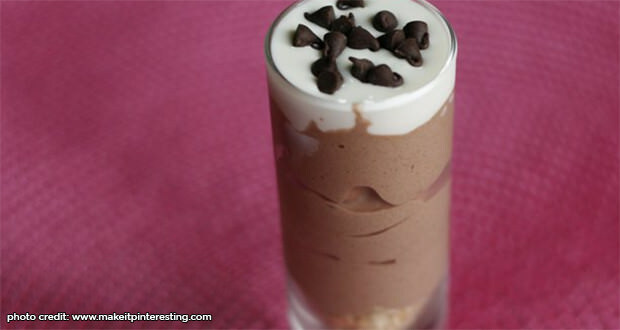 Combine the chocolate pudding mix and milk until thick and smooth. 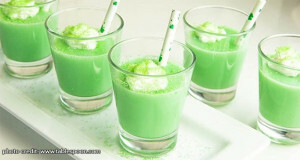 Add the fluffed marshmallow vodka and stir until the mixture has no lumps. Stir in the Cool Whip until completely combined. Set Aside. Spoon 1½ teaspoons of graham cracker crumbs into the bottom of each shot glass. Scoop the pudding mixture into each container, stopping about ½ inch before the rim of glass. Spoon the Marshmallow Fluff directly onto the pudding mixture. Chill and serve.